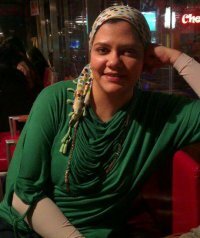 Eman Mostafa, technology and business geek, works as a reporter and media consultancy for some media platforms in Gulf Region. You can email her on eman.wamda[at]gmail[dot]com, or follow her on Twitter at @EmanMos24674178. Did this Egyptian company predict the US election? What’s in store for the digital real estate sector in Egypt?